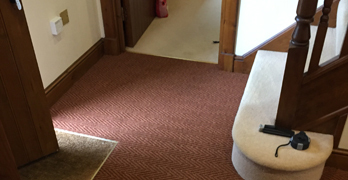 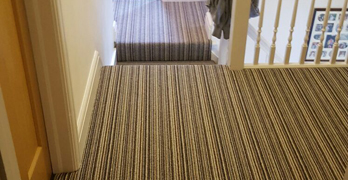 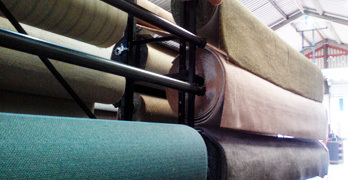 As we offer a full range of carpets, we're sure to have just what you're looking for - with prices beginning at just �5. 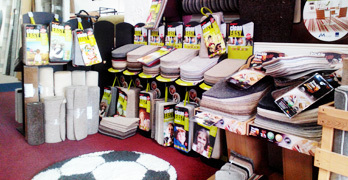 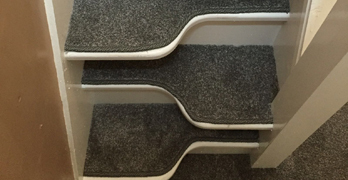 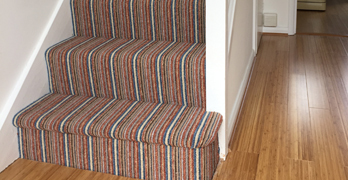 Come along to our showroom to view our range of carpets or arrange a free home visit. 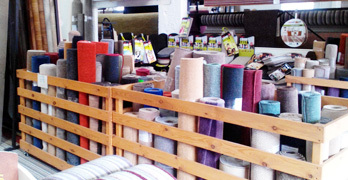 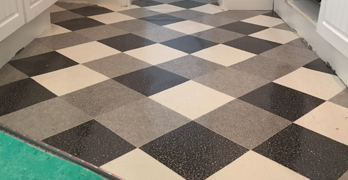 Our partnerships with respected suppliers Cormar, DJ Hann, Mercado, Vanguards Carpet & Flooring, Kingsmead, Kent Flooring, Fells, Rackhams, Mr Tomkinson and Faithfulls ensure we offer exceptional value for money and cater for all budgets. 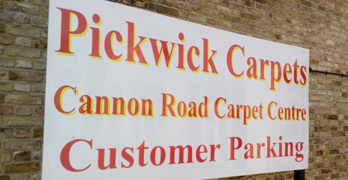 And what we don't currently have in stock we order in for you, so your trip to Pickwicks is never a wasted journey.